Start your Financial Freedom here! This Bondora review is 100% unbiased and based on my own experiences after four years of investing. Bondora has been in business since 2009 and is one of the leading non-bank digital consumer loan providers in Continental Europe. The consumer loans that Bondora offers are marketed in Finland, Spain and Estonia through a fully digital process supported by advanced credit analytics and in-house servicing. It has historically financed the loans it originates by selling the associated receivables to a retail investor base drawn from 40 countries around the world. Bondora focuses on unsecured consumer loans with principal amounts of EUR 500 to EUR 10,000 and repayment terms ranging from three to 60 months. Bondora is licensed as a credit provider by the Estonian Financial Supervision Authority, the primary regulatory body in Estonia governing and overseeing banks, credit providers, credit intermediaries, insurance companies, insurance intermediaries, fund managers, investment and pension funds, investment firms, e-money institutions and payment service providers. The company has a strong executive and operations team with backgrounds in consumer credit, retail banking and asset management. Aside from Management and Supervisory Board members, key shareholders include subsidiaries of Valinor Management LLC, a US-based private investment firm with more than $3.4 billion under management, and Global Founders Capital GmbH Co. Beteiligungs KG Nr.1, a subsidiary of Global Founders Capital, one of the largest shareholders in Rocket Internet. Bondora strives to provide borrowers with a seamless and fast user experience, fair rates and transparent costs, and personalized offers. Bondora focuses on middle-income consumers who need mid-sized, mid-term financing that neither banks nor payday lenders are able to provide due to regulatory, balance sheet or technical restrictions. Geographically, Bondora targets euro area countries that have not developed competitive credit markets owing to their size (e.g. Finland and Estonia) or adverse macro events (e.g. Spain), and hence have lower consumer debt to GDP ratios than elsewhere in the region, according to ECRI Statistical Package 2015 data. Interestingly enough, while these online marketplaces originally came about to meet the needs of individuals who were looking to either borrow or invest, they have attracted the interest of institutions seeking to invest money in assets that help them to diversify their portfolios and enhance aggregate risk-adjusted returns. Under the circumstances, it’s not hard to see why P2P volumes have expanded dramatically in recent years. What is Bondora Go & Grow? What is the difference between Go & Grow and Bondora’s existing services? A fundamental difference between Go & Grow and Portfolio Manager or Portfolio Pro is the liquidity. If you’re looking for a short-term product in which you can liquidate your investment quickly, this is difficult to do with our existing products. What is Bondora Portfolio Manager? Portfolio Manager is a semi-automated service you can use to invest in peer-to-peer loans with Bondora. You don’t need any financial knowledge or other previous experience since it does everything for you. It’s a service which manages everything to do with your investments, which makes it perfect for people who are new to investing in P2P, who are unsure of how to get started, who want to spend as little time as possible managing it and who want to have everything set up quickly. What is Bondora Portfolio Pro? Just like Portfolio Manager, Portfolio Pro is a semi-automated investment service from Bondora that allows you to manage your investment in peer-to-peer loans precisely. It offers more settings than Portfolio Manager, where you would almost get by just by clicking the start button. Portfolio Pro is used by investors who have a clear idea of ​​the structure of their portfolio and want to more control over the type of P2P loans that they invest in. In the beginning, you’ll have to set up your criteria. From then on, Portfolio Pro takes care of the investment process on its own. At the age of 21 I started investing at Bondora. The date was august 29th, year 2014. I made my first investment at Estonian crowdfunding platform Bondora. At that time, Bondora was gaining popularity by the day and everybody talked about it. Due to it’s increasing popularity, many investors made huge investments at the platform. People keep saying that, how could they start investing, when they do not have loads of extra money? Well look, everybody have to start from somewhere. I started with just 10,1€ … How about that? In just 2 months, my little 10 euros in the system, had already generated 0,45€ of interest. I was instantaneously hooked and dreamt big of being financially free someday in the future. Needless to say I kept on learning about investing and never looked back! Bondora has NO buyback guarantee. Platform has a notoriously high ratio of defaults and late loans, especially Spanish loans. 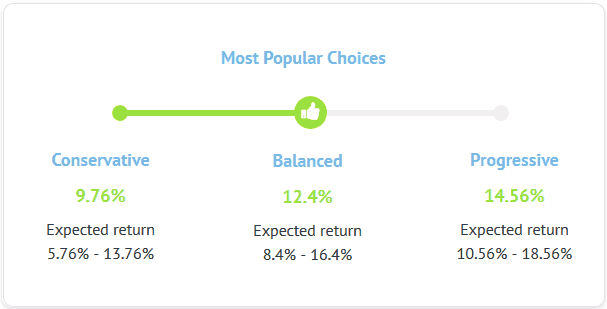 Actual returns are far from the expected or displayed ones. Bondora issues the loans, leaving a high risk if they go bust. 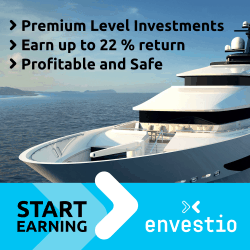 As with any investment, your capital is at risk and the investments are not guaranteed. Bondora has a 10 year track-record, serving customers since 2008. Start with a minimum of €1. 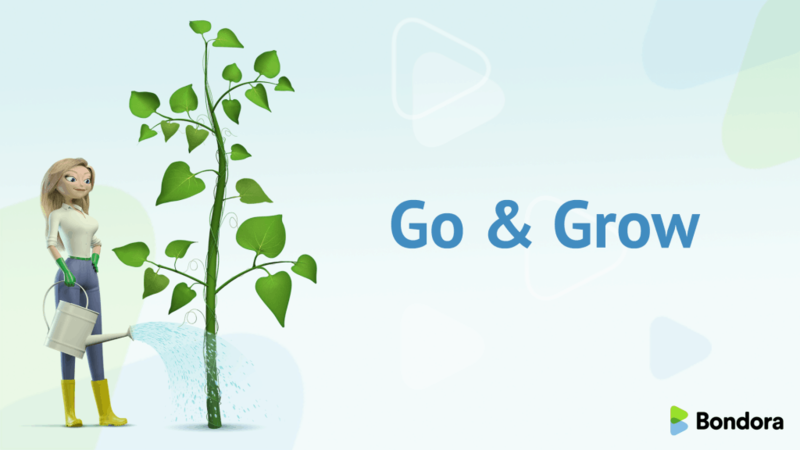 Offers automated money-making options such as Bondora Go & Grow. 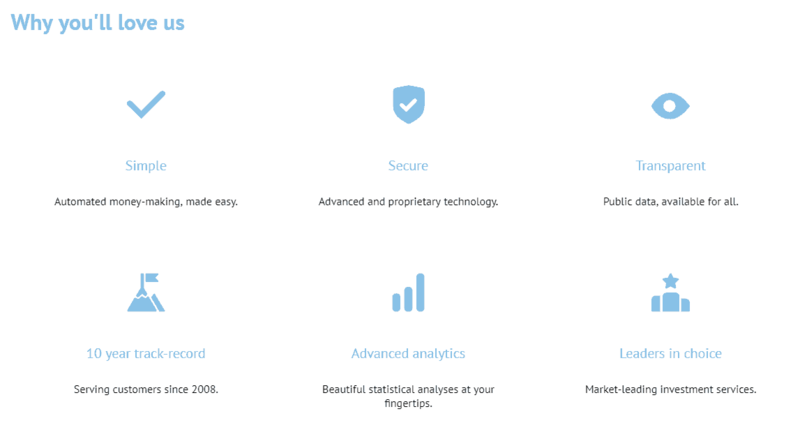 Bondora has beautiful statistical analyses at your fingertips. Transparent – Public data, available for all. Bondora has a simple user interface. Over 60 000 investors have signed up, who have earned more than 24 million euros of interests. BONUS: If you use my referral link to sign up to Bondora, you will receive 5€ right after you have signed up! 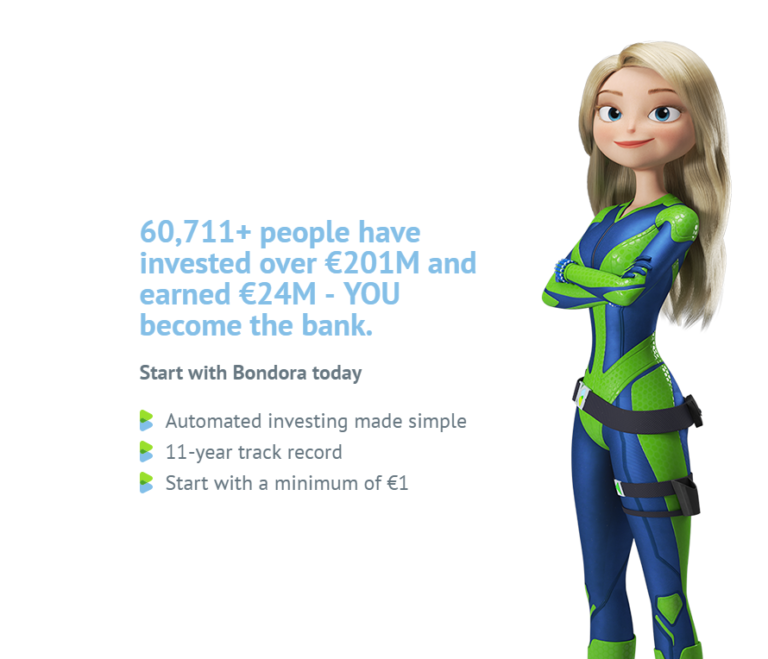 To start investing at Bondora, just simply CLICK HERE! Are you already an investor at Bondora? Please share your thoughts on the platform in the comments section below. Does it meet you expectations? Are you satisfied with the returns? How much of your portfolio would you be willing to invest into a P2P platform like Bondora? *As with any investment, your capital is at risk and the investments are not guaranteed. The yield is up to 6.75% p.a. Before deciding to invest, please consult with a financial advisor if necessary. Hello and welcome to the Financial Freedom blog! I am in my mid 20’s, a simple dude from Estonia, who started investing at 2014. Make sure you LIKE MY FB PAGE! © 2019 FinanceFreedom.eu. All rights reserved.